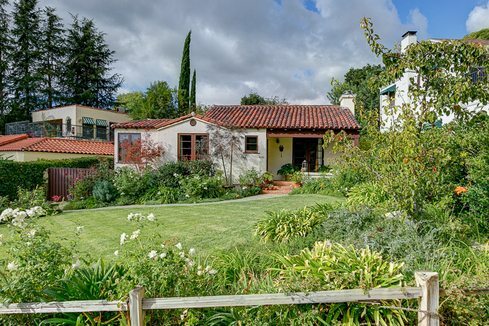 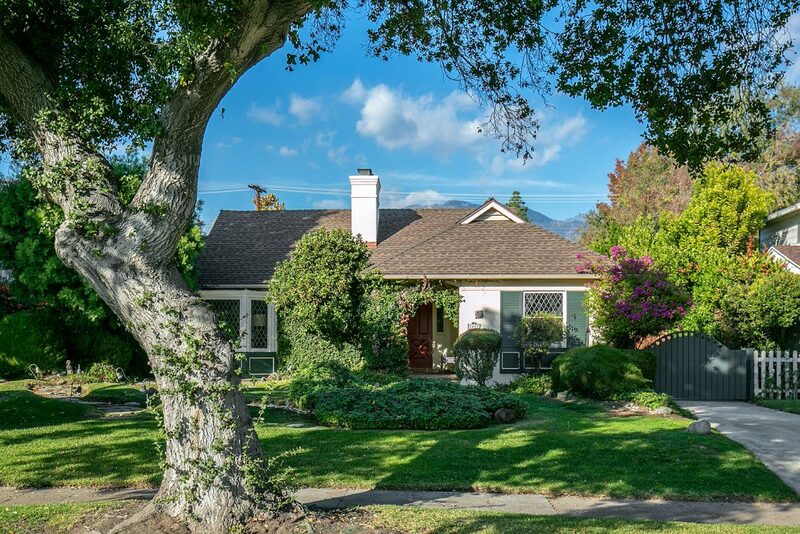 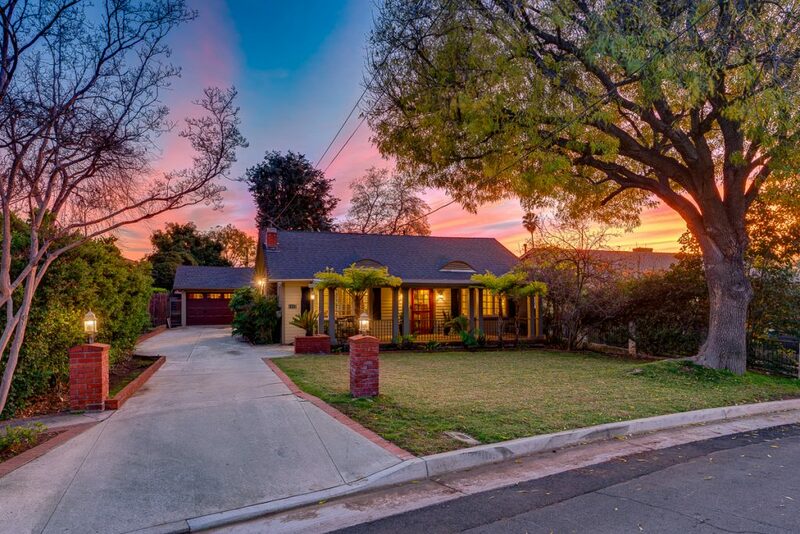 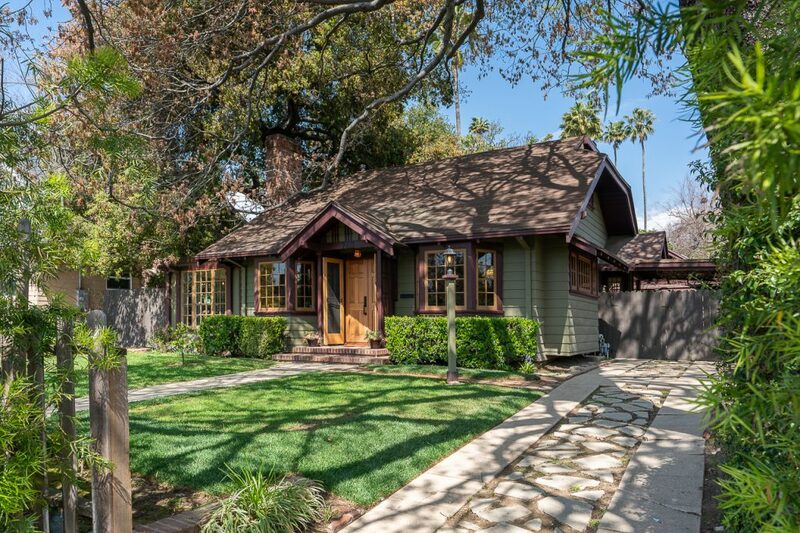 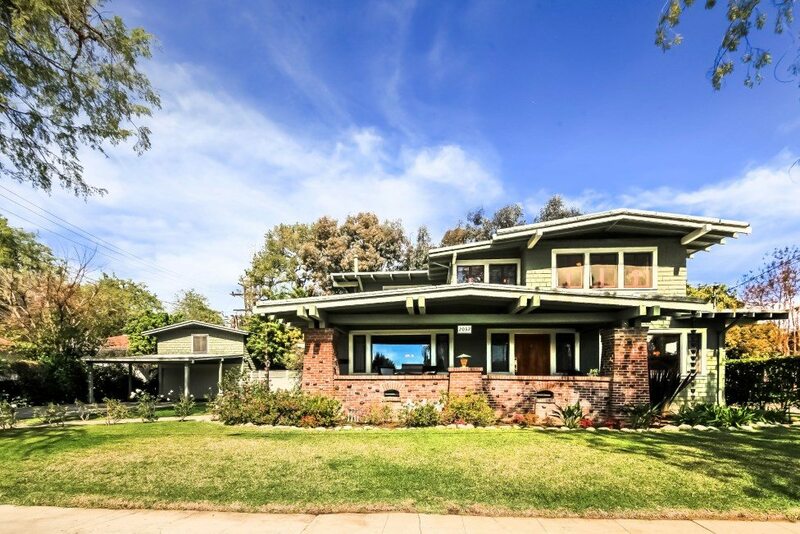 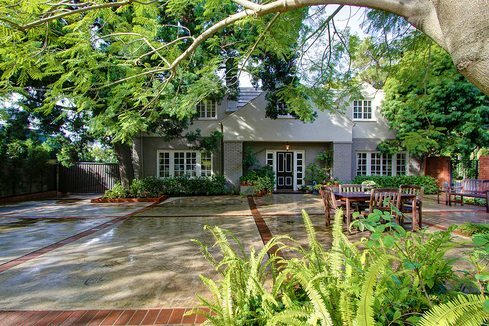 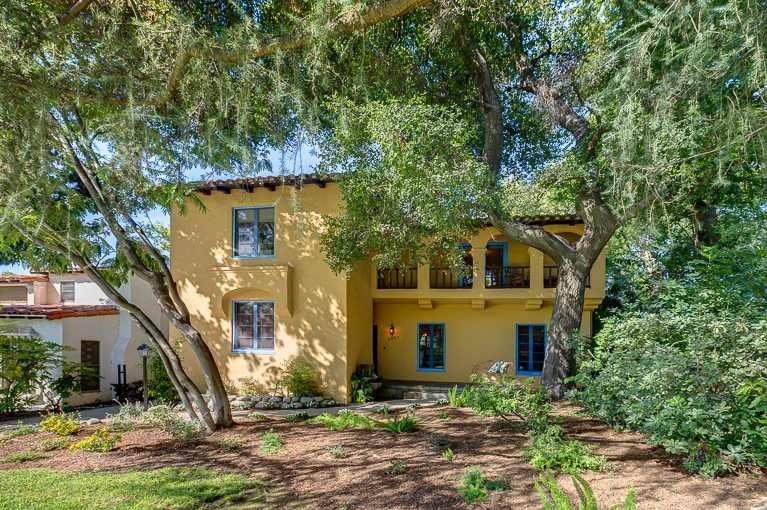 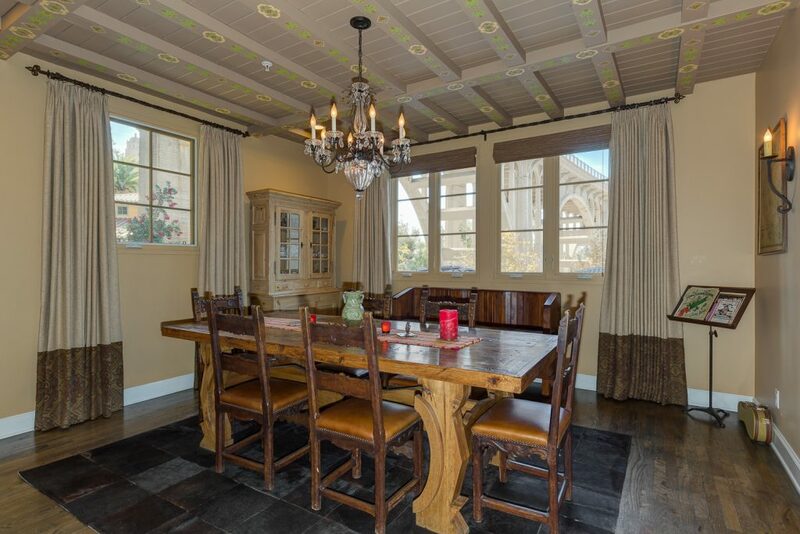 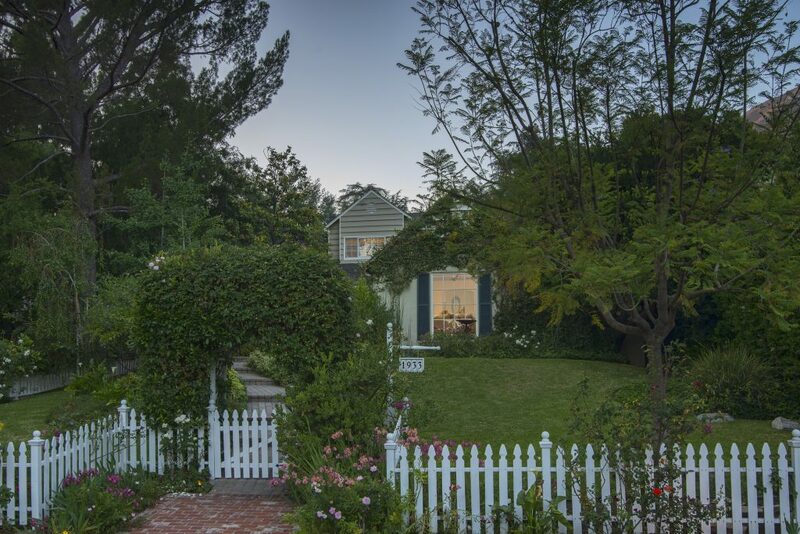 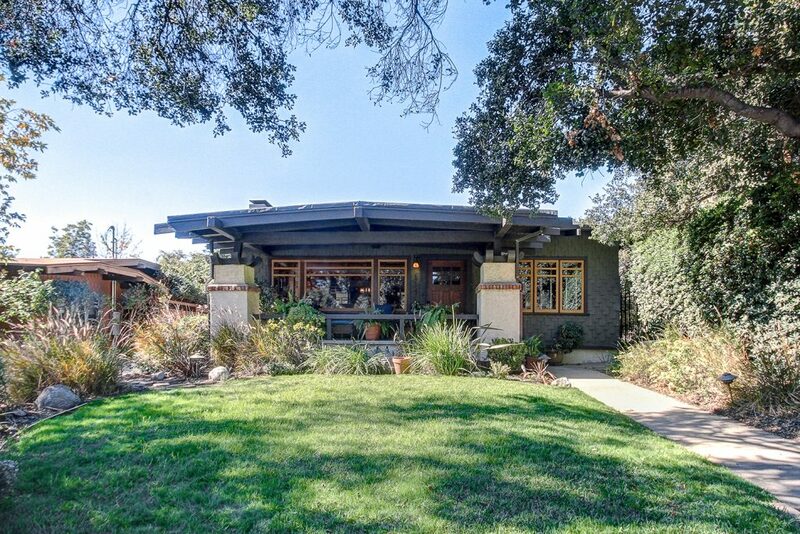 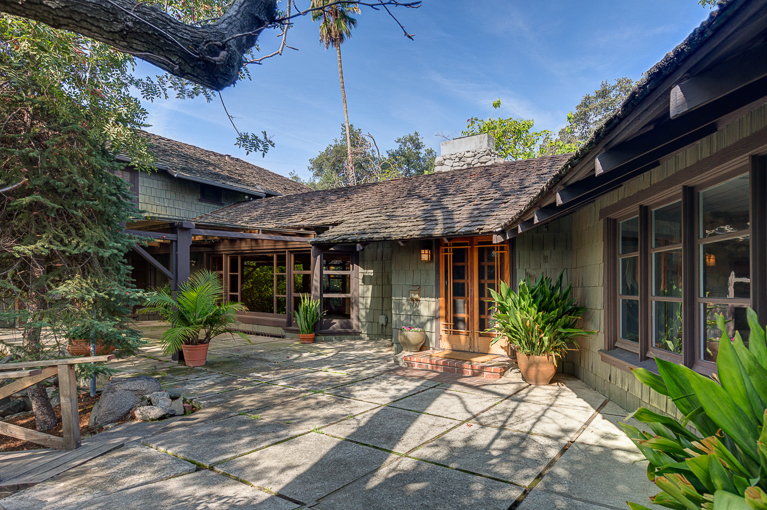 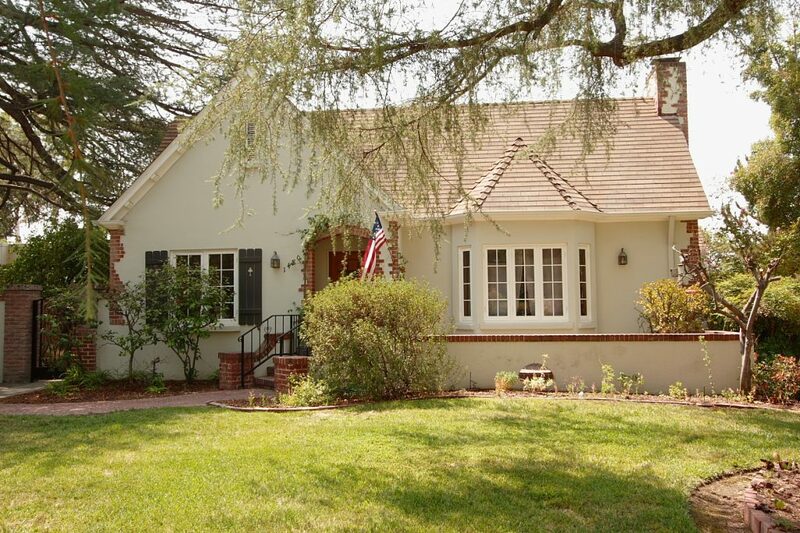 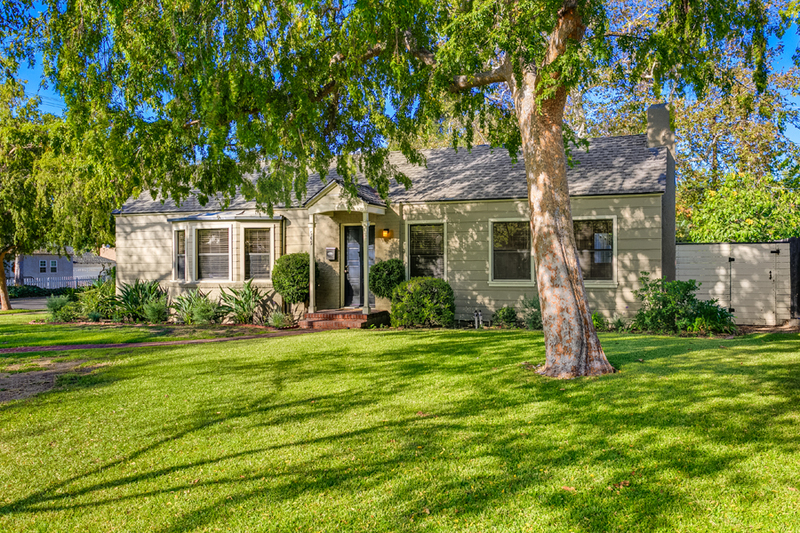 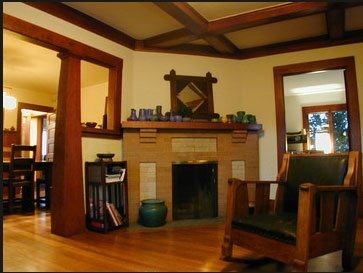 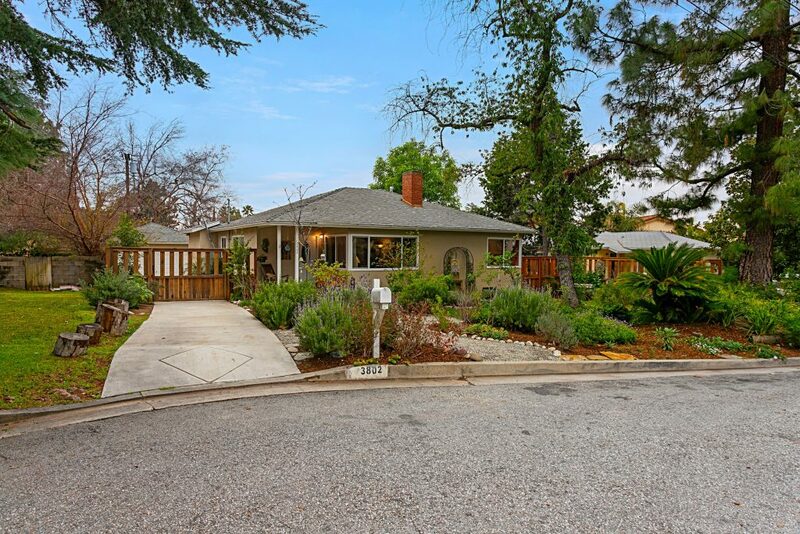 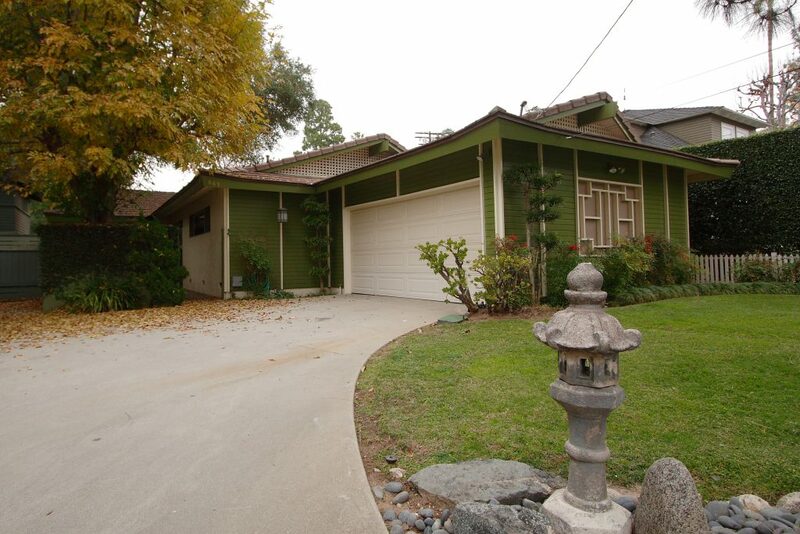 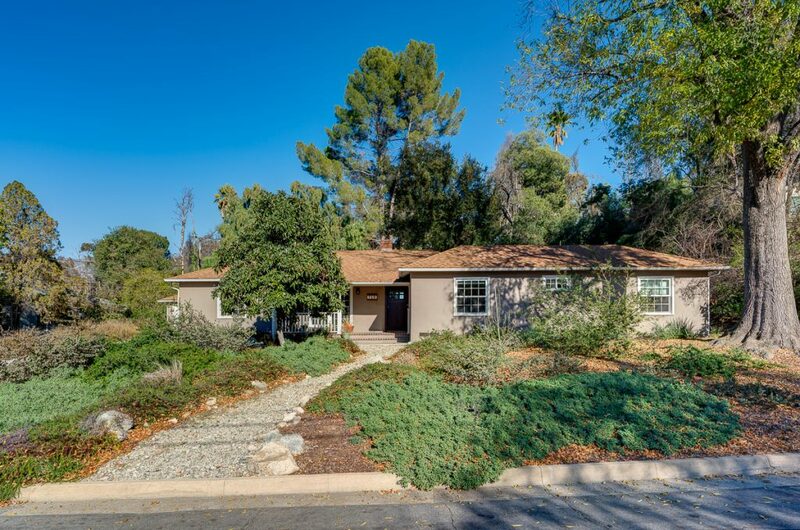 This beautiful 1911 Craftsman Bungalow lies on a pretty block in the famous Pasadena Landmark District. 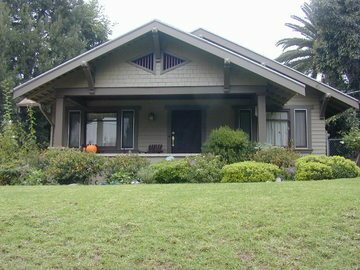 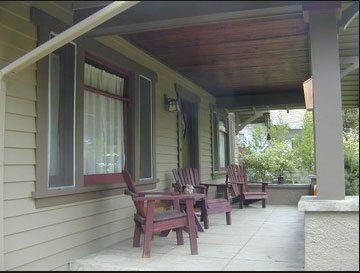 This home has a great front porch, wonderful natural wood detailing and paneling and hardwood floors in the front rooms. 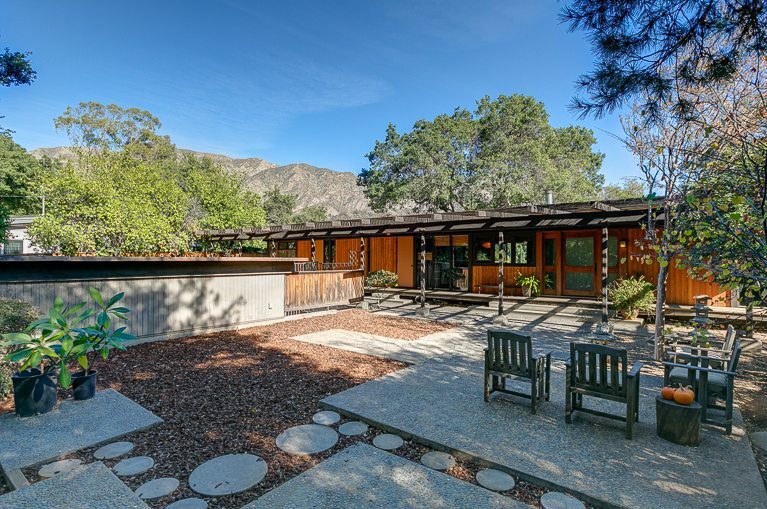 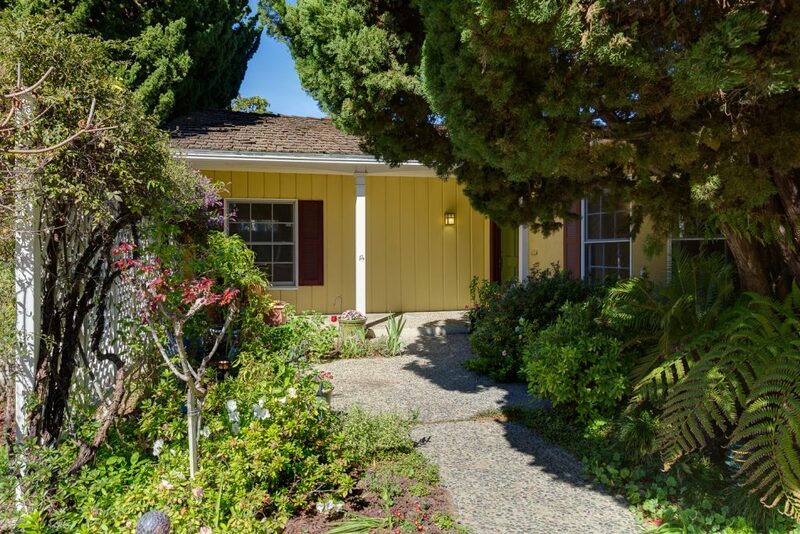 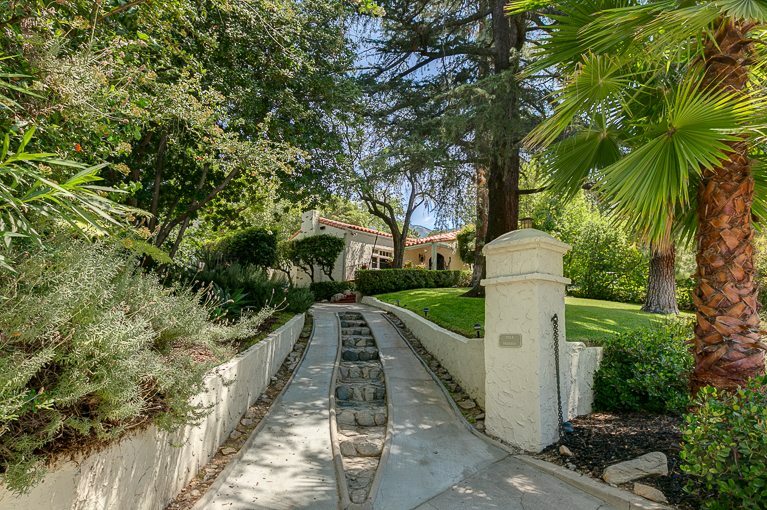 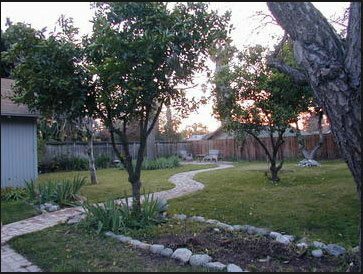 The large, beautifully landscaped yard has two patios, a myriad of trees and a charming pathway to tie the lovely scene together. 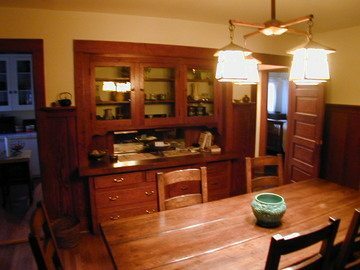 There are three bedrooms plus a small den, a wonderful formal dining room, and a large utility porch. 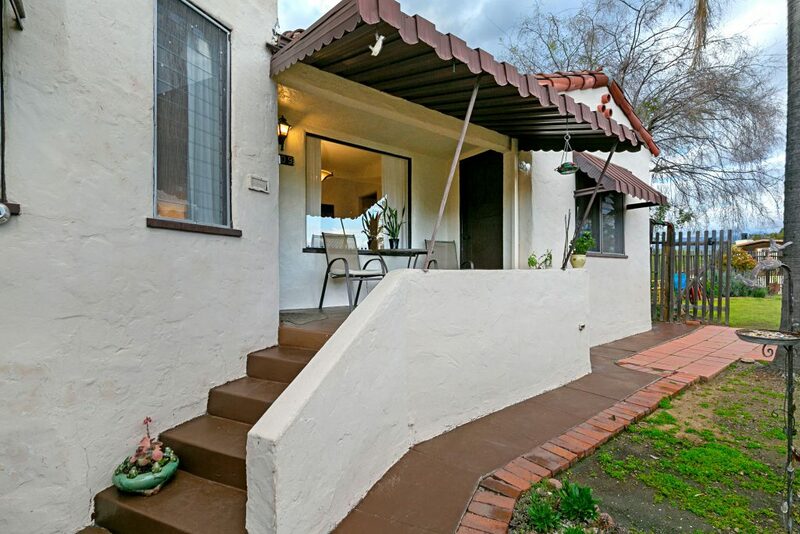 Upgrades include central air and a bolted foundation.